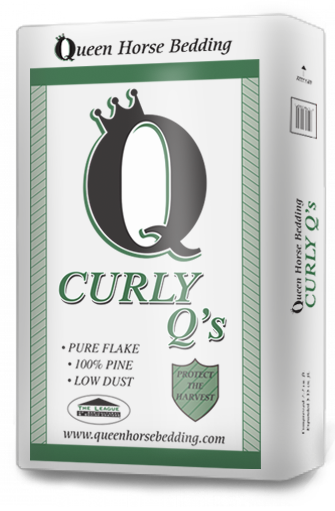 Queen has been a family owned business since day one and we have always made quality, consistency, and customer service the pillars of our shavings company. 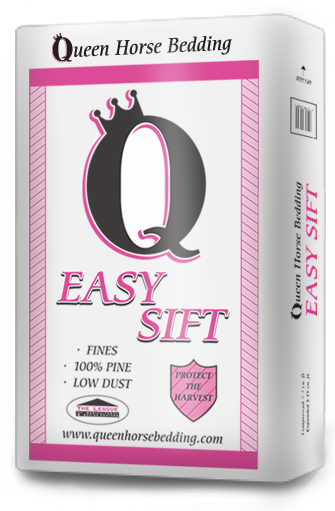 Queen provides a clean, consistent, quality product. After switching from bulk shavings our horses are no longer coughing from the dust. The barn and everything in it is also much cleaner. By far the cleanest, most consistent shavings we have ever used in our barn. Clean, dust free. Great service. Best shavings I've ever used. Clean, dust free and the service is top notch! 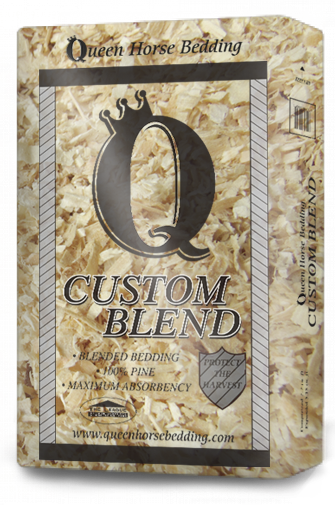 Queen is the best bedding I've ever used, it's a great product. Just had the opportunity to purchase some of the Easy Sift bedding from our local store in Indiana. Love, love, love that bedding. Queen Horse Bedding was started in 1998 owned by Skip and Elizabeth Queen. Elizabeth's father owned a sawmill giving Queen Horse Bedding their first supplier. 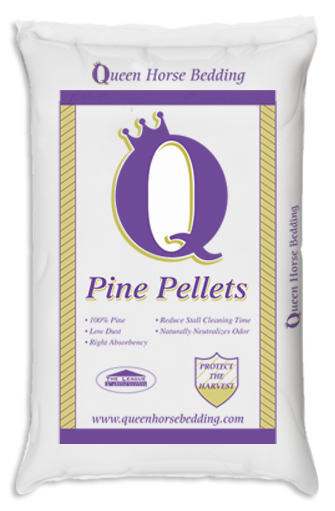 Queen Horse Bedding goal is to provide the best quality product with the best customer service. The Queen Horse Bedding team works hard to make sure this goal is achieved everyday from production to delivery. The owners and staff at QHB are horse owners and competi-tors We know what it takes to save you money, time and keep your investments safe. We are confident that our products will meet your expectations every day. Does Queen Horse Bedding test their bags for weight and measurement through the state? Yes! 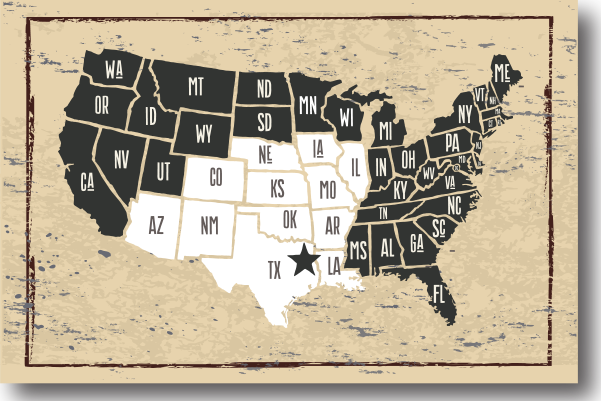 Our bags have been tested in Florida and Texas. What should I look for in a quality shaving? Which product is the most economical? Don't miss a single update because we share weekly and monthly promotions for our customers. Queen Horse Bedding started in 1998. 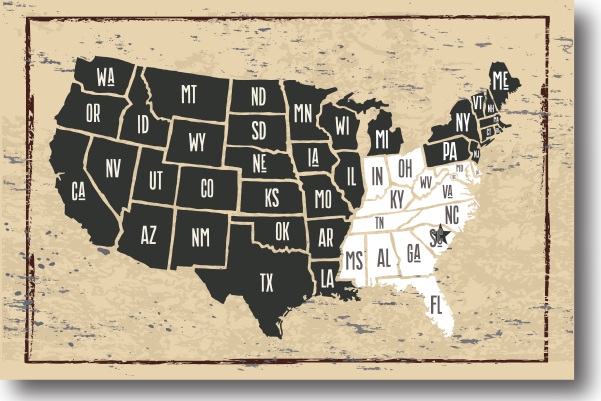 As a family owned and run business, Queen Horse Bedding strives to provide the highest quality product available to meet your needs.